debbie kay designs: Back to School TPT Sale!!! Back to School TPT Sale!!! It's coming! 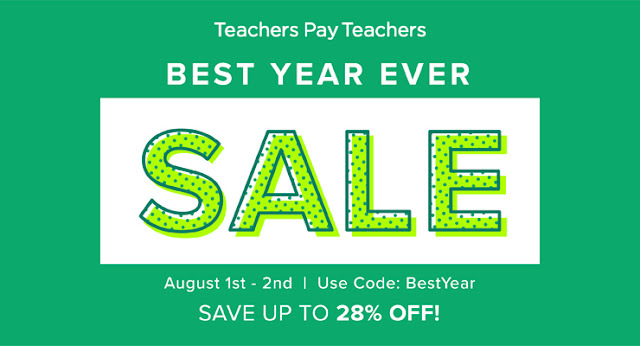 The Teachers Pay Teachers sitewide back to school sale is coming Monday, August 1st and Tuesday August 2nd. NOW is the time to purchase all those TPT resources on your back to school list. If you're like me, you're adding things to your cart in anticipation of the big sale! Be sure to visit my store where everything will be up to 28% off using the PROMO CODE: BestYear. Shop here! 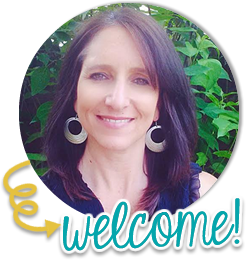 Thanks for checking out my resources for your back to school needs!